In this season of new life and eternal resurrection may we find peace within ourselves and the Salvation of the Cross. In any trial or challenge, no matter the duration, we may find hope and healing and ultimately forgiveness if we first learn to forgive ourselves and leave it at the foot of the cross. Only then can we move forward. Letting Go of the Past-as we release that pain within as Jesus paid the ultimate price of sacrifice so that even in our deepest and most personal storms and the downpour flooding our journey in life…we have hope. We have the freedom of choice in our land to worship or not, to assemble in a faith-based center (be it a temple, synagogue, mosque, church, etc.) either online or onsite, or just to (in tradition) spend time with family, your partner or spouse or alone in the comfort of your own homes or your fav cafe or restaurant. 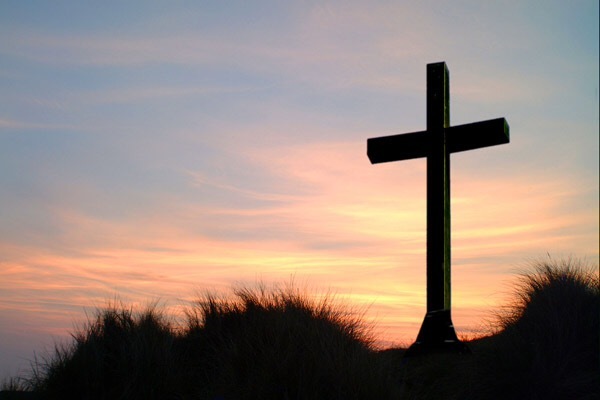 The center of Easter will always be about love for God’s creation, no matter your faith, orientation, political leanings, social views, economic, or FB status. And that’s the most beautiful and passionate type of love there is. For out of His suffering, pain, and earthly death we all gain hope for new beginnings and a new lease on this roller coaster life. For this is paradise or purgatory here on earth; but only if you choose to believe in His free love or not, as He releases the blessings of the Universe and heaven rains down on you.